An MBA, or Master of Business Administration, is a popular program widely regarded as essential training in order to be promoted to a management level. The Financial Times in the UK recently published its Global MBA Ranking 2014, listing the top 100 business schools in the world for MBA study. The top spots were all dominated by "big names." Harvard Business School retained the crown it gained last year. This is the fifth time that Harvard has topped the ranking since the first edition was published in 1999. It ranked first for its research and second for its doctoral program. It also boasted high average salaries three years after graduation and above-average salary increases. Its MBA program has been highly recommended by its alumni. Stanford Graduate School of Business remained second, followed by London Business School, up one place from last year. 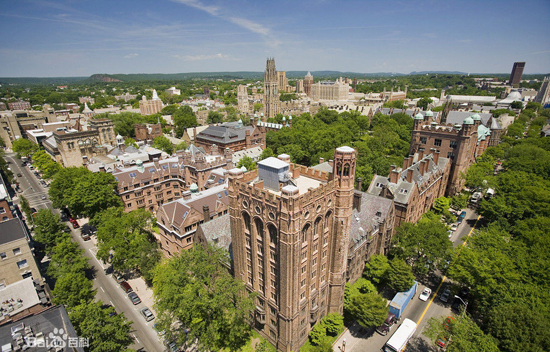 The Yale School of Management was one of the fastest climbers on the list. It edged into the top 10 for the first time in the past seven years. Among the top 10, seven schools are in the United States, and the others are in the U.K, Spain, France and Singapore. The ranking was based on two surveys of the business schools and their alumni who graduated in 2010. The career progression of alumni, ideas generated by the schools and the diversity of students and faculty were considered. The following are the top 10 business schools for MBA programs in 2014. The Financial Times in the UK recently published its Global MBA Ranking 2014, listing the top business schools in the world for MBA study.